The .lighting gTLD (generic top-level domain) can be used for any type of website, which is good news for the lighting industry, since it covers so many different fields of work. 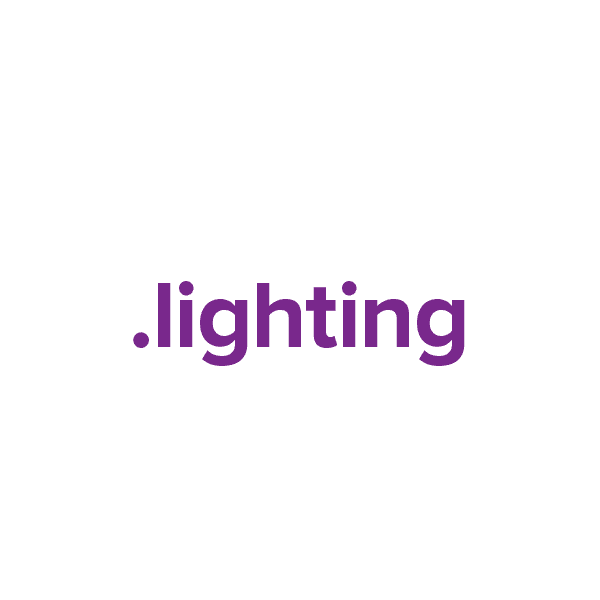 This is the perfect domain to register if your business or organization is focused on lighting. Every domain registered at Namecheap comes with these valuable free extras: Dynamic DNS support, custom page parking, email and URL forwarding, WhoisGuard privacy protection and our quality guarantee. Register your own .lighting domain name with Namecheap today.